Its the most wonderful time of the year… classes begin tomorrow! 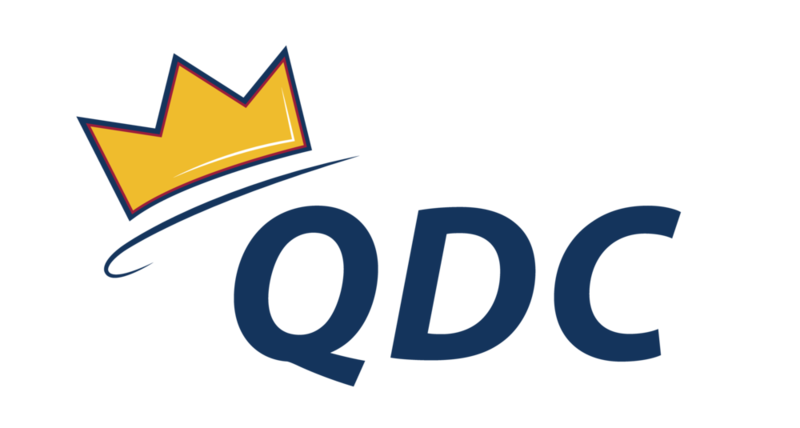 September 22nd is the first official day of QDC classes. Can’t wait to see your routines at Mid-Year recital! Happy dancing!